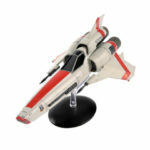 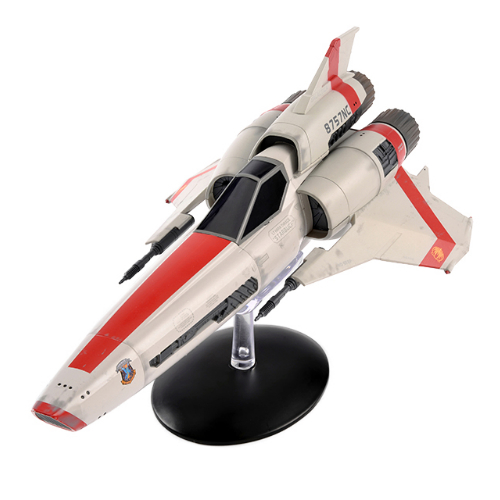 The Eaglemoss Battlestar Galactica ship series of figurines are over-sized replicas of the iconic fleet of ships from both iterations of the series. 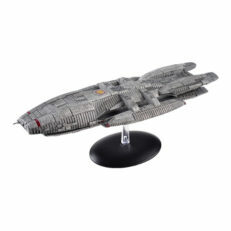 Featuring replicas from the 2004 series as well as the original series (TOS), these figures measure between 8 and 11 inches and includes a stand for proud displaying. Each figure is released alongside a 16-page magazine which includes behind the scenes trivia and a history of each ship. These over-sized models come at a higher price point then typical Eaglemoss products but each hand-painted, die-cast/ABS combo figurine is of high quality and will surely please Battlestar fans. Our checklist includes all of the models released in this collection. 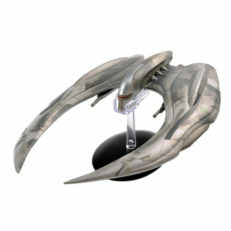 Click a ship name to view the official purchase page. 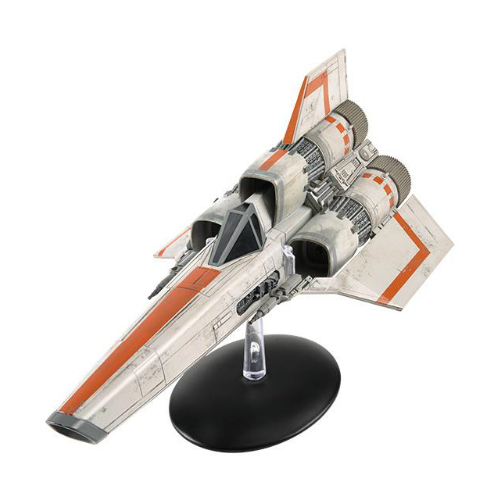 Follow this hub using the button above and you will get automatic updates regarding this set when they become available via your "Following" page.